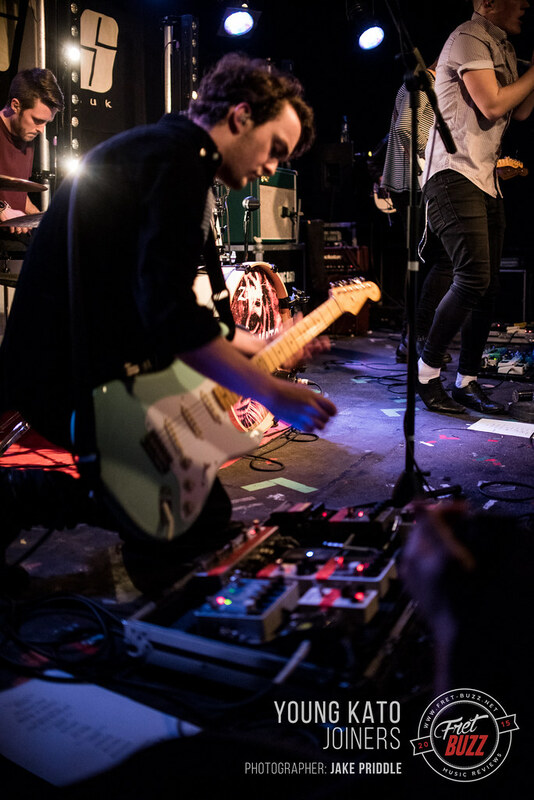 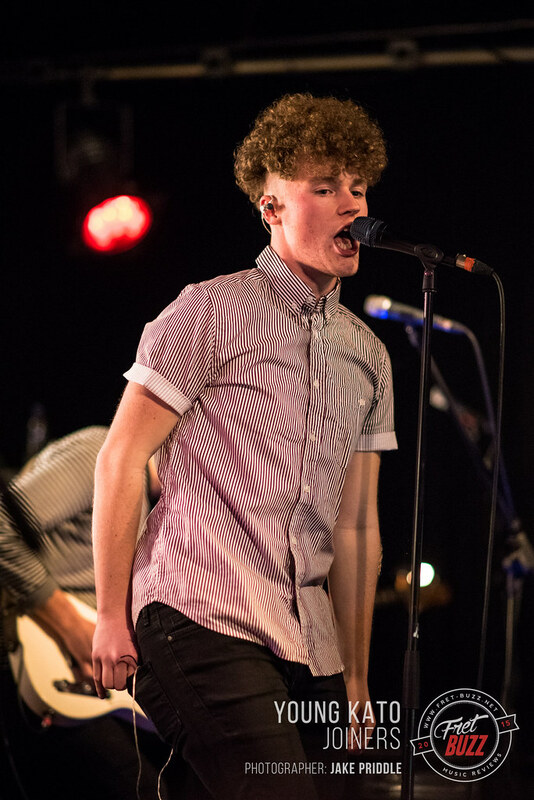 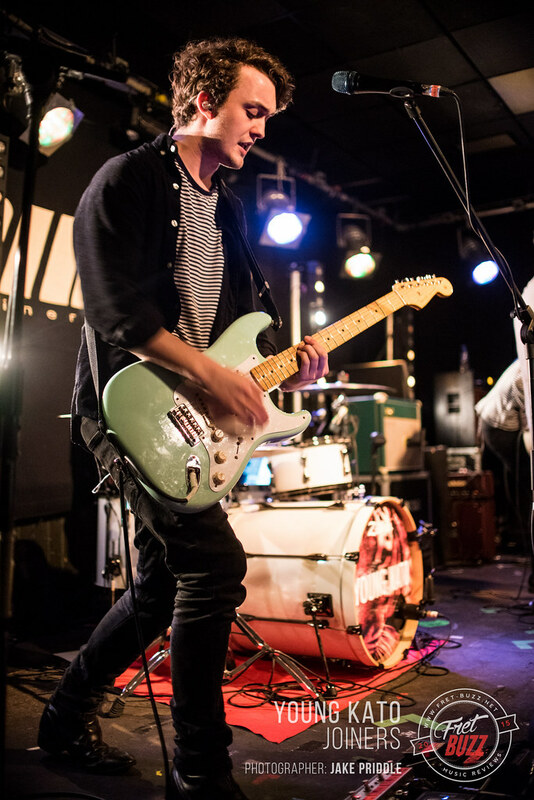 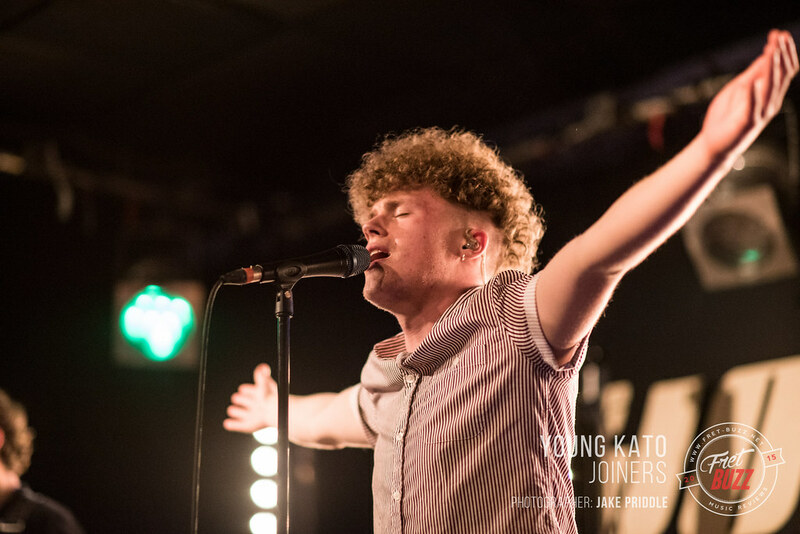 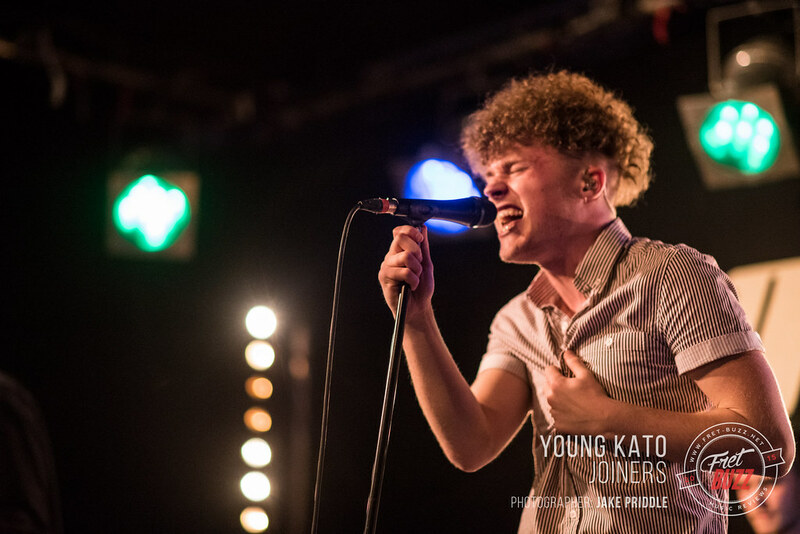 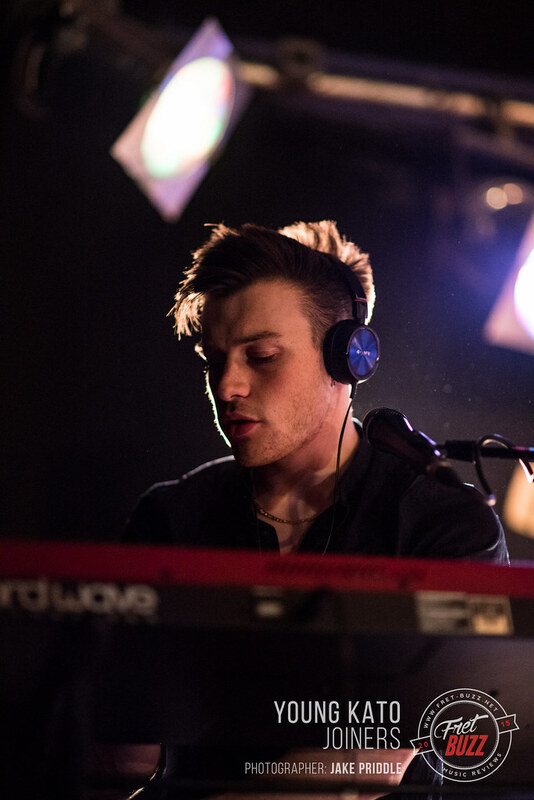 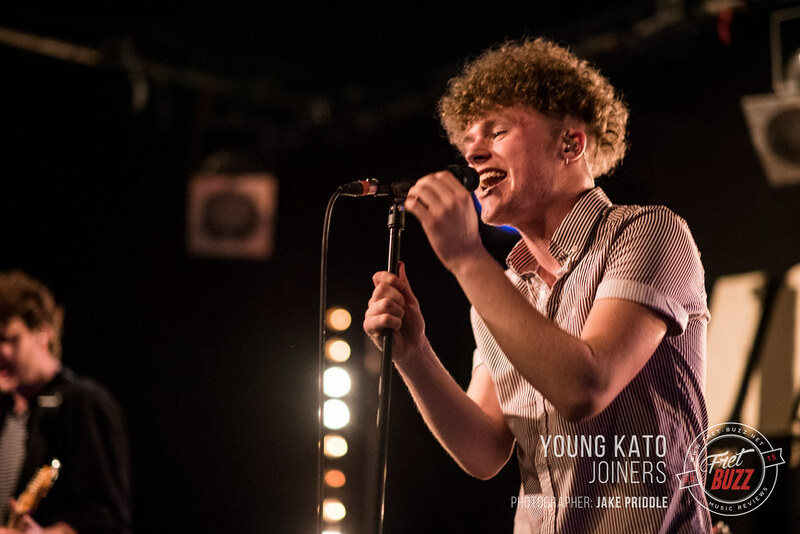 As the third stop on their tour promoting the release of their debut album Don’t Wait Till Tomorrow, Young Kato hit Southampton in an indie-pop frenzy. 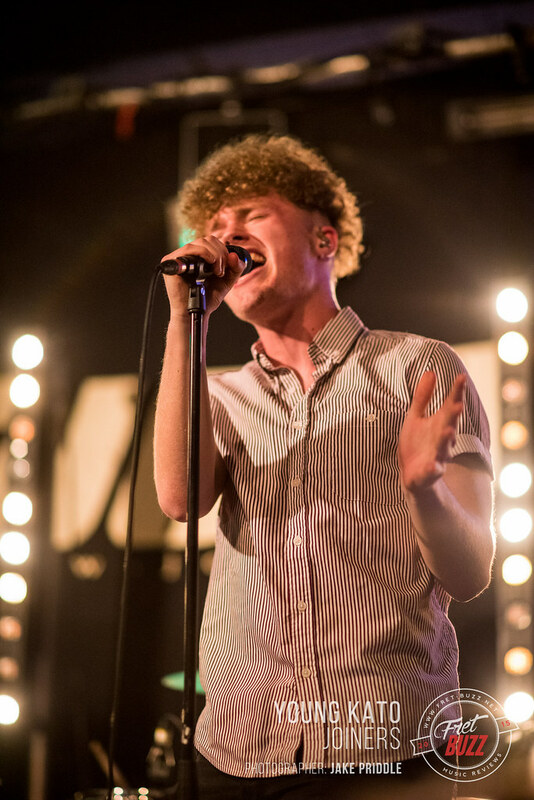 With a few standard intros from front-man Tommy Wright along the lines of thanks for coming and let’s have a night you wont’t forget, the band are ready to put on an unforgettable night. 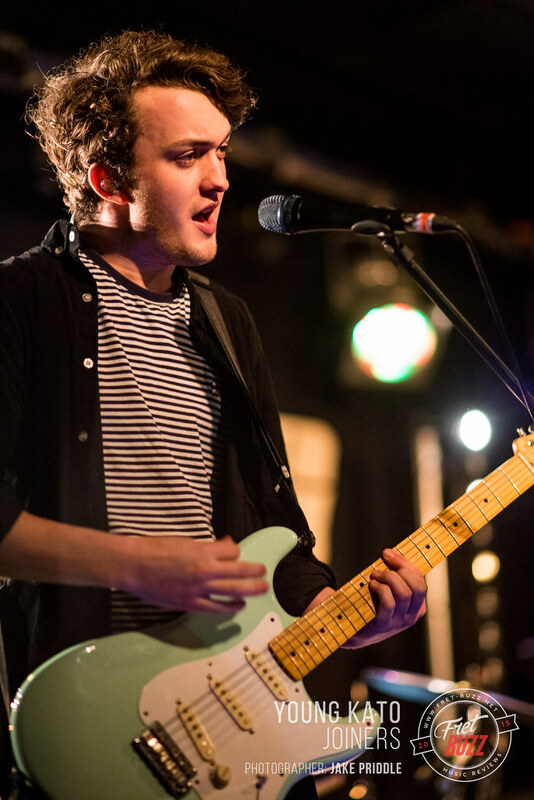 Yes Tommy, good call. 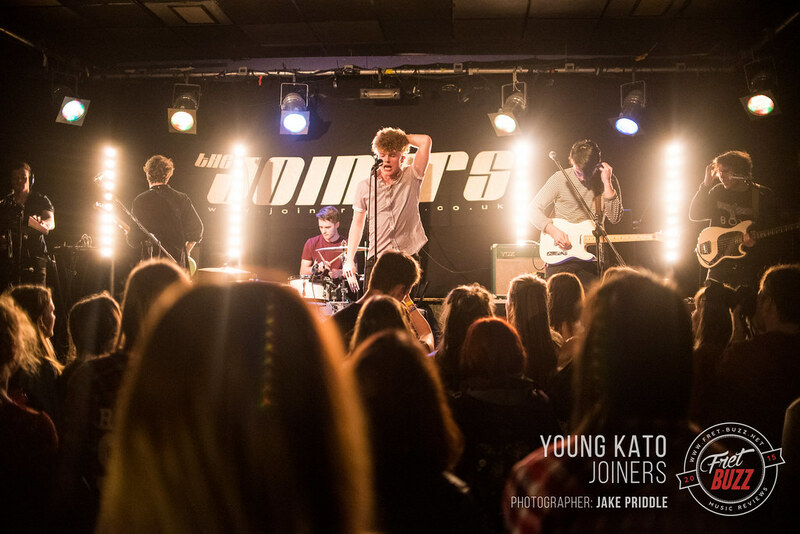 The amount of noise, energy and atmosphere six lads can bring to a small venue like The Joiners is unbelievable. 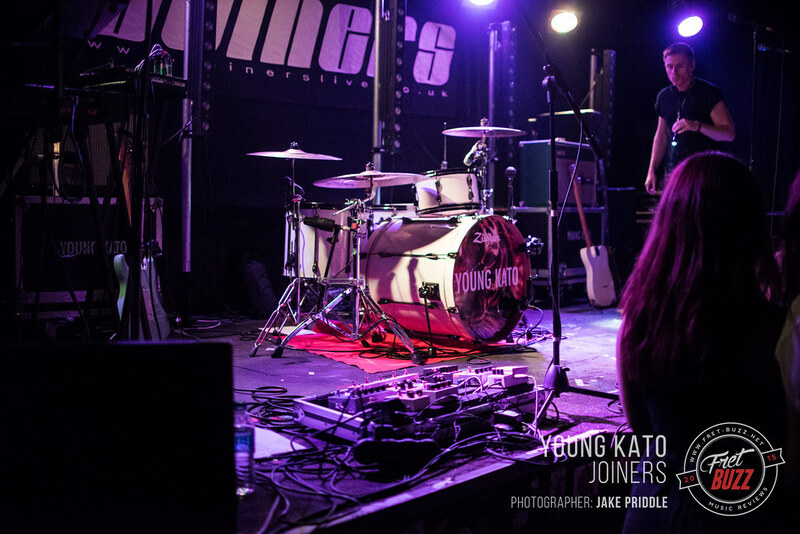 Such a huge and well tamed sound that would be more at home in a larger concert venue, but just toned down enough for these tiny black walls. 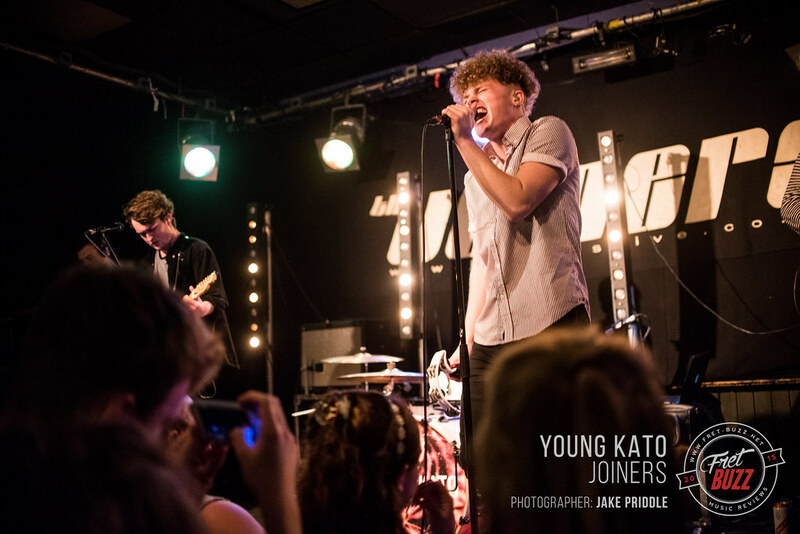 Now, as ignorant as I am with current mainstream bands, I was very impressed with how Young Kato handled the crowd. 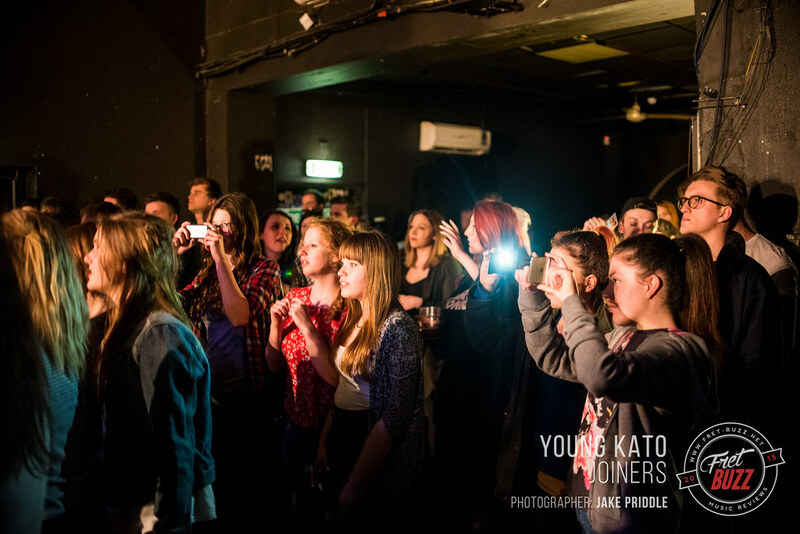 Adourned with die hard fans and newbies alike, there was something for everyone. 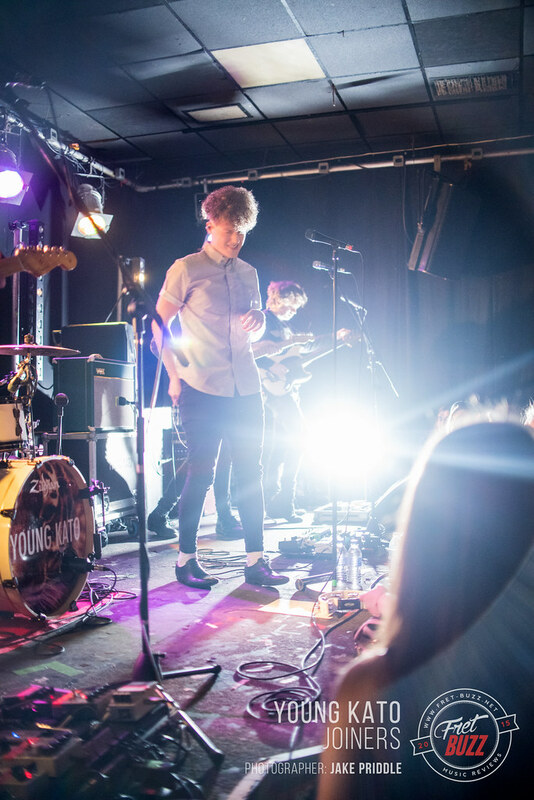 Like a journey through their career they created a mixed bag of older songs from three/four years ago which all the fan girls knew, to newer tracks from their album and recent singles which contrast and compliment their back-catalog of tunes. 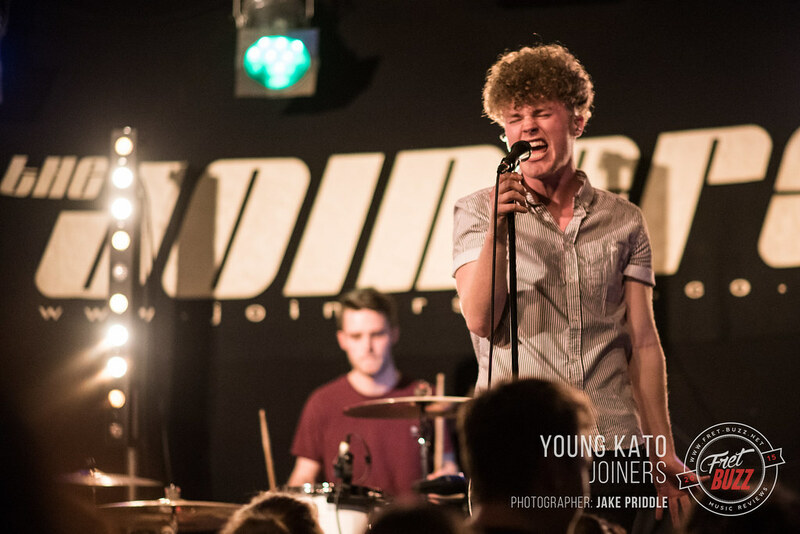 Their album will be released on 3rd of May for all those interested, so be sure to check it out when it comes.